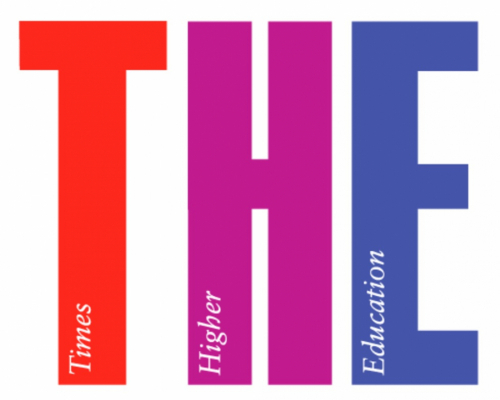 Times Higher Education (THE) published the Emerging Economies University Rankings 2018. Tomsk Polytechnic University takes the 21st place. Compared to the results of 2017, the University improved its position more than twofold and advanced from 56th to 21st position. Among Russian universities, TPU takes the fourth place keeping the status of the best nonmetropolitan university. The rankings analyses educational institutions in 50 countries with emerging and “frontier” economies. However, the institutions from 42 countries comprise the final top list of 378 leading universities. These are universities from Brazil, China, Hungary, India, Poland, Qatar and other countries. Commenting to TASS Information agency, editorial director Phil Baty highlighted a great potential of Russia in the educational sector. ‘Russia has a great potential to ‘become a global player in higher education, and we see some institutions showing substantial progress. <…> Russian universities should continue strengthening international cooperation and partnerships. It will give impetus to improving global reputation and increasing the level of influence in research that is essential for improving positions in such important rankings,’ Phil Baty believes. The ranking uses the same 13 performance indicators as the flagship THE World University Rankings. Institutions are evaluated on their basic activities in teaching, research, knowledge transfer and international outlook. But the methodology was recalibrated to reflect the development priorities of universities in emerging economies. The value of some indicators was increased, i.e. industrial income and international outlook. 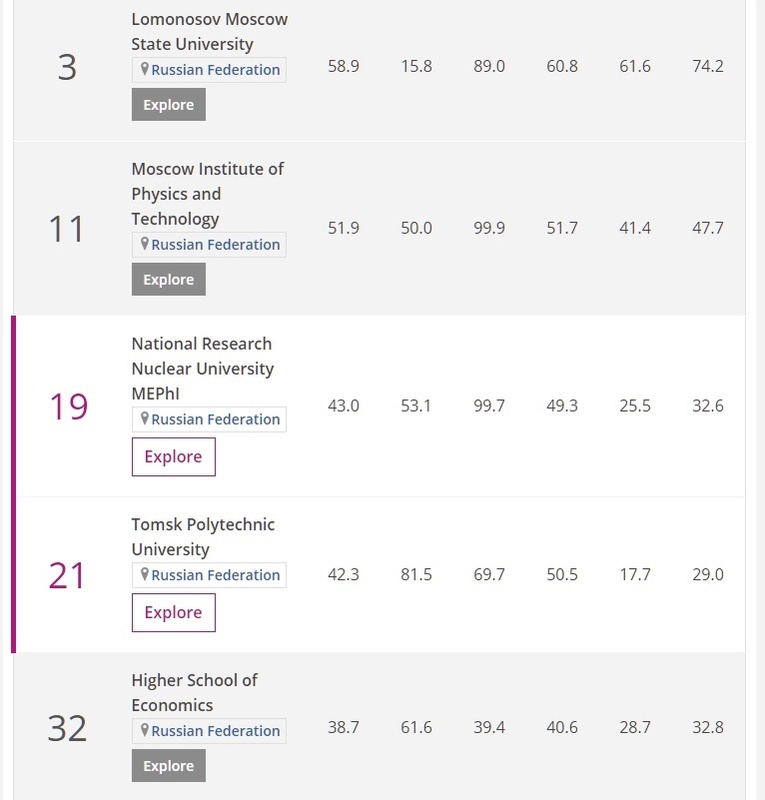 The ranking also includes another Tomsk university – Tomsk State University on the 36th position, being the ninth among Russian universities. Tomorrow, on 11 May Tomsk Polytechnic University will celebrate the 122nd anniversary of its foundation.